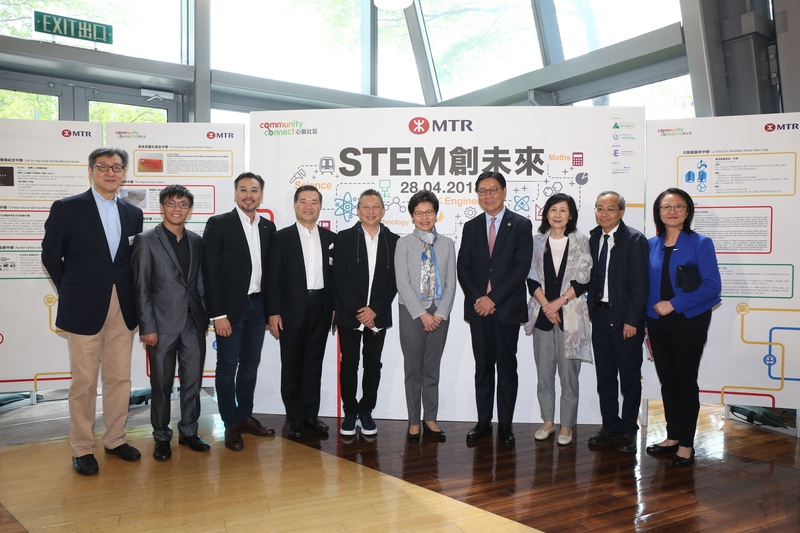 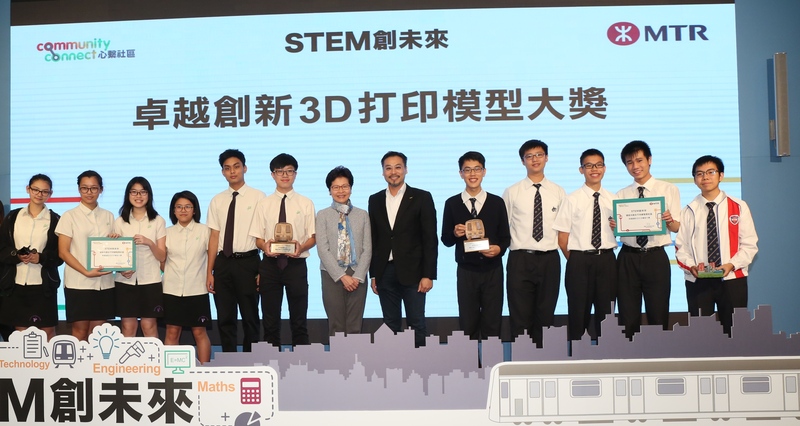 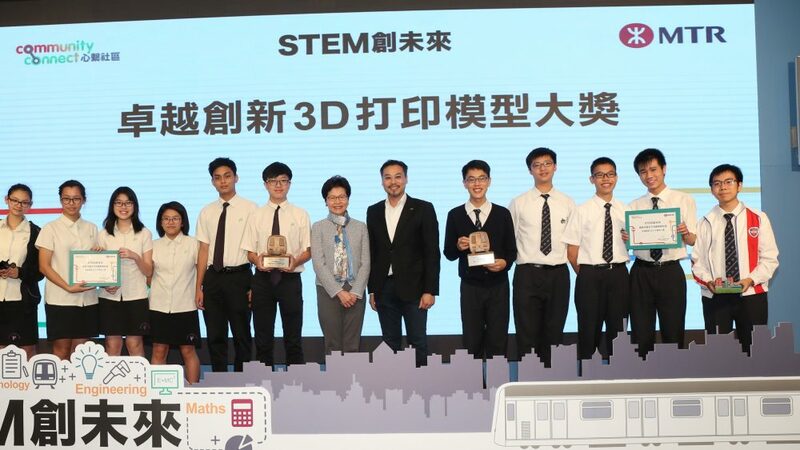 [Hong Kong] Jason Chiu, CEO of Cherrypicks, invited to serve on the judging panel at the inaugural MTR STEM Challenge Pitch Day on 28 Apr. 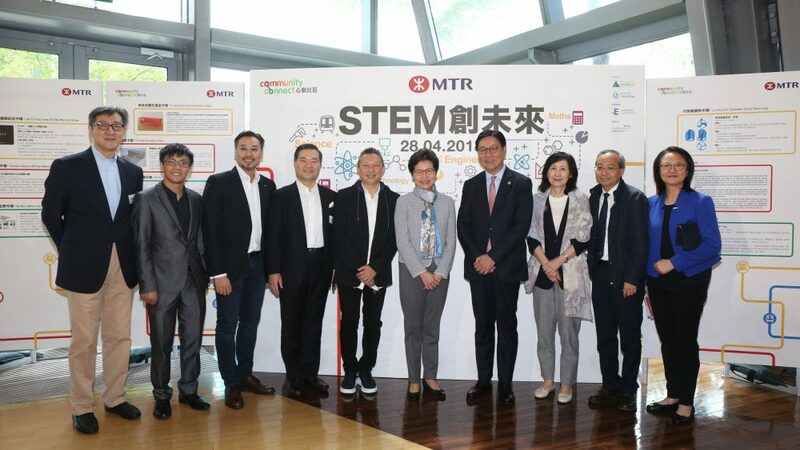 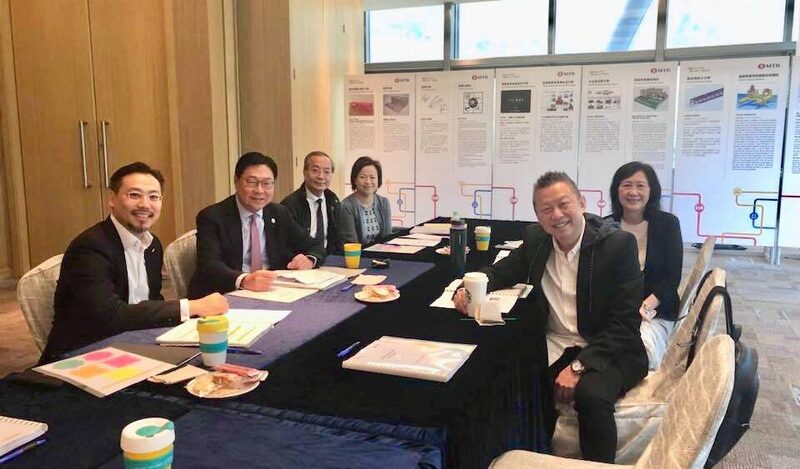 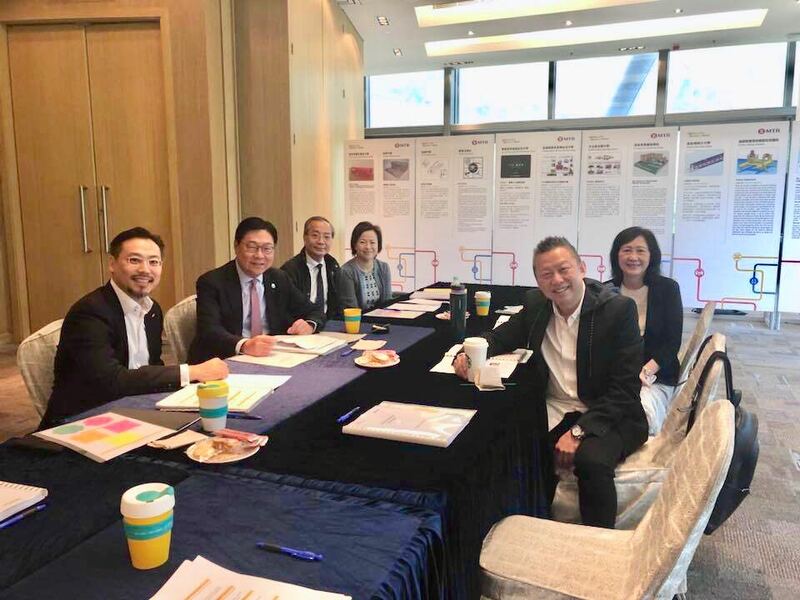 Joining Jason on the judging panel was Professor Frederick Ma, Chairman of MTR Corporation, Dr Dorothy Chan, Board Member of MTR Corporation, Dr William Lo, Chairman of Junior Achievement Hong Kong, Professor Dickson Ng, Department Chairman of Department of Physics, The Chinese university of Hong Kong and Stark Chan, CEO of Bull.B Technology Limited. 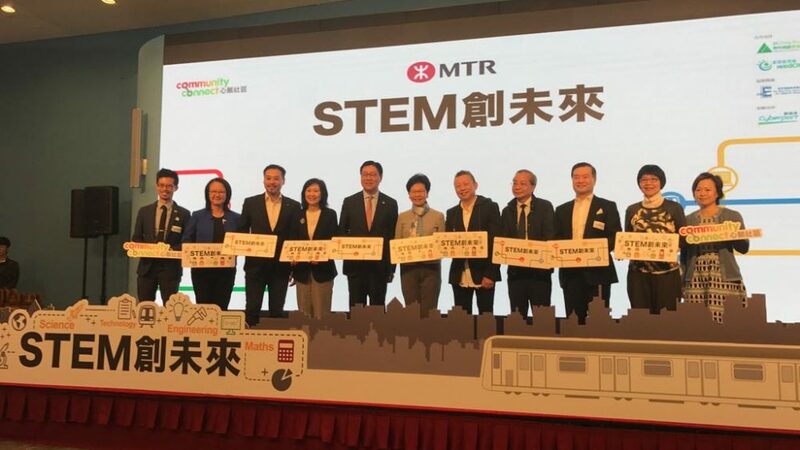 The enthusiastic students applied STEM concepts to articulate their vision for “Inclusive and Sustainable Communities”. 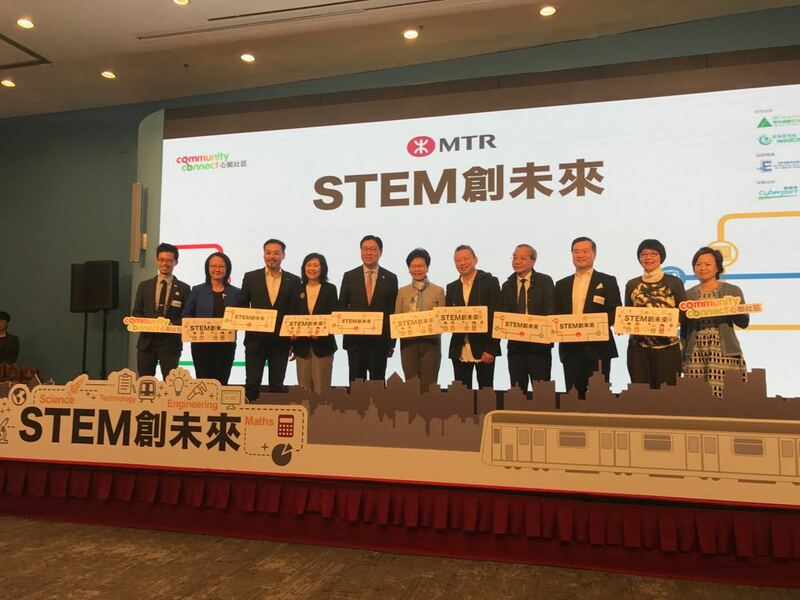 Three lucky teams won the opportunity to participate on a study tour to Sweden in July to visit MTR’s railway operations and learn more about local sustainable development.